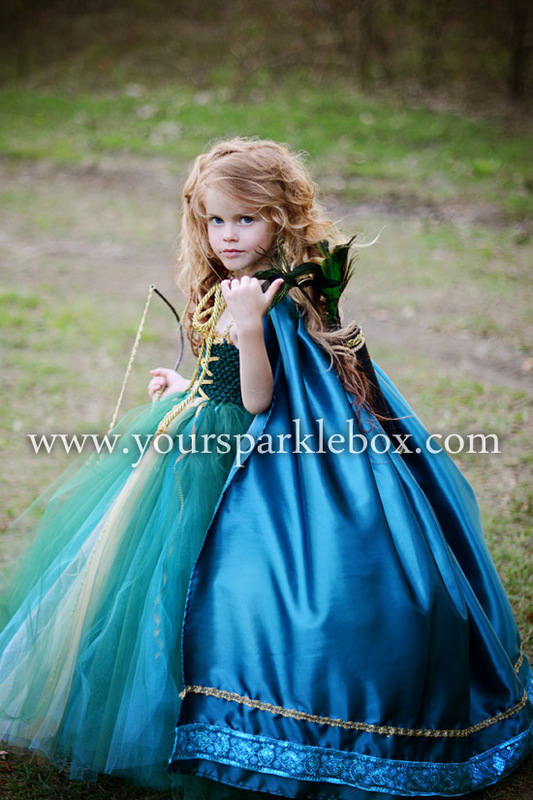 I have one Merida costumeÂ READY TO SHIP! It includes the dress only. The cape is not included. 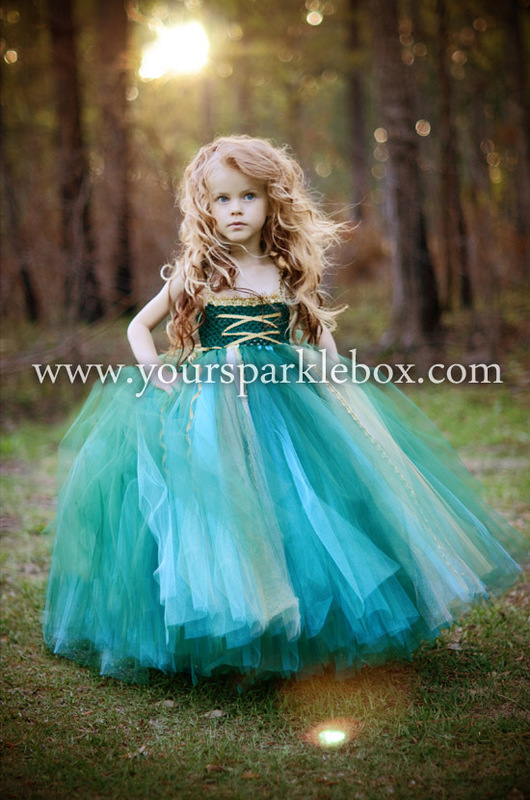 This dress will fit sizes 4 or a slender 5. up to 22 inch chest. please measure! There is only ONE available, once it is gone, it's gone! Happy shopping! Will ship within 48 hours of payment.